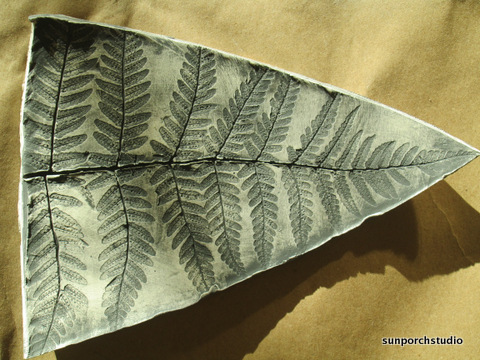 Have you ever thought about the lifespan of a fern? They first appeared on earth 340 million years ago! 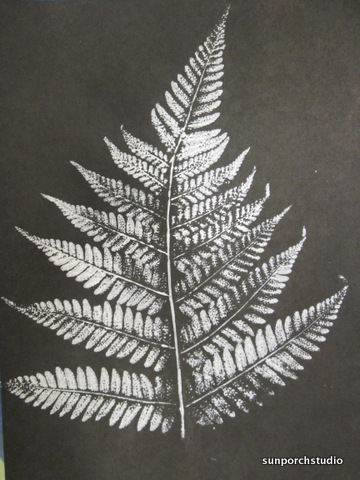 Ferns hold such a beautiful texture, most of which is hidden from the naked eye. 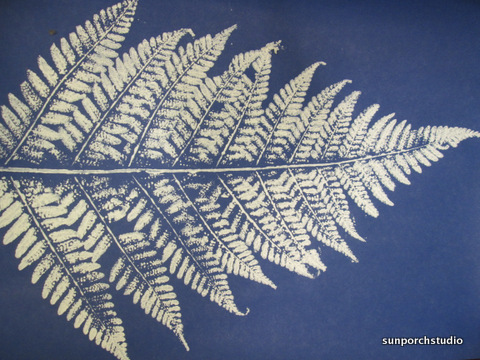 Relief prints can be made to help capture and understand the hidden beauty of a fern. 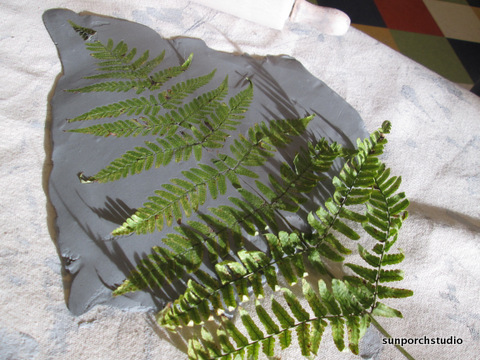 Students pressed ferns into clay as well as made fern prints using white ink on blue and black paper. 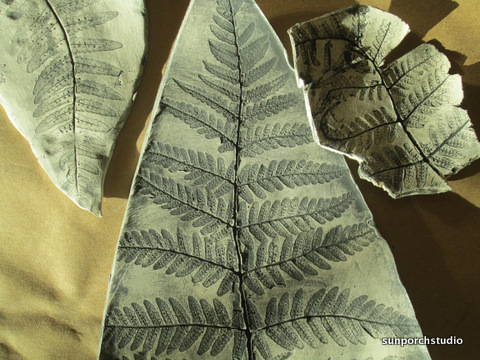 For more information about creating fern prints in clay to produce a faux fossil, view my complete tutorial at ART ENGINE. 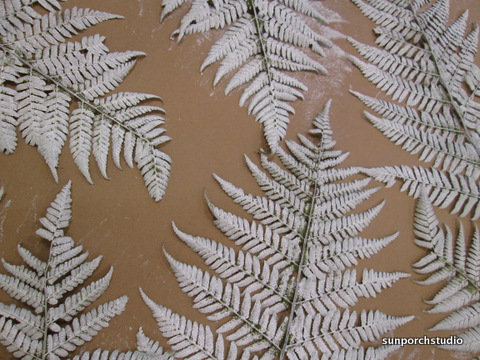 Look at these lovely ferns covered in white ink. And bask at the beautiful freshly made prints. Have you printed nature before? What textures tickle your fancy? This blog documents an inspired artist's stream of consciousness and tells the story of the creative encounters she has with the world around her. You will find nothing cookie cutter and everything worthwhile. Sun Porch Studio · IMAGINE. CREATE. ENRICH.